Beerlovers don't want to miss that! - Birre&Co. Beerlovers don’t want to miss that! 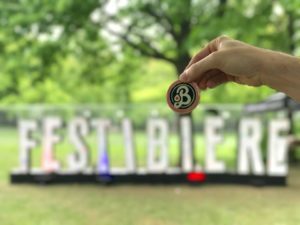 Here’s the list of most of the Beerfest of this summer.